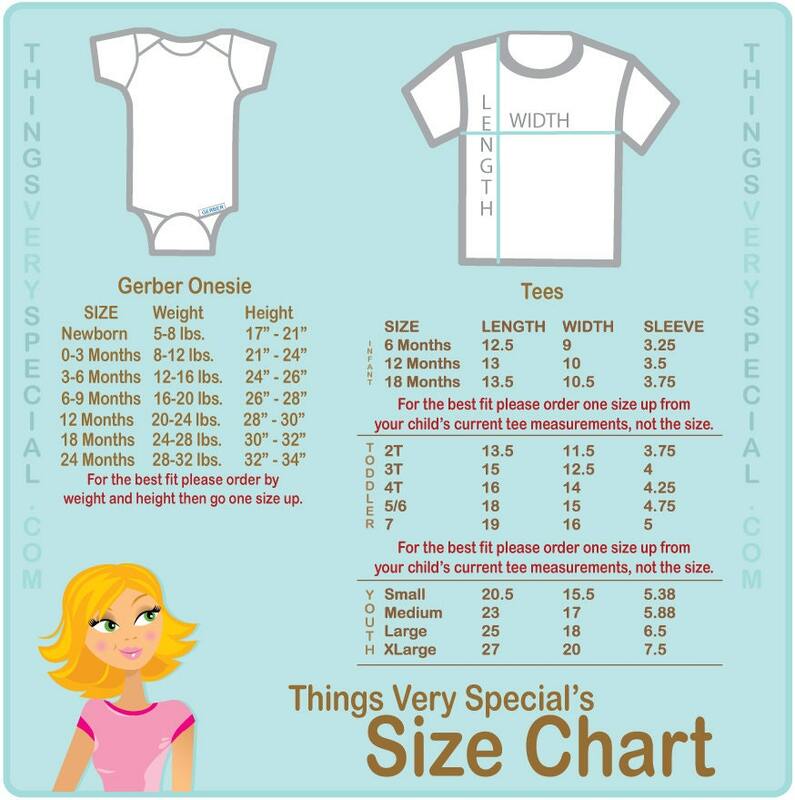 Super cute set of four shirts or Onesie Bodysuits are Personalized with the combination of Biggest Sister, Bigger Sister, Big Sister and Baby Brother. If you'd like a different combination please contact me. 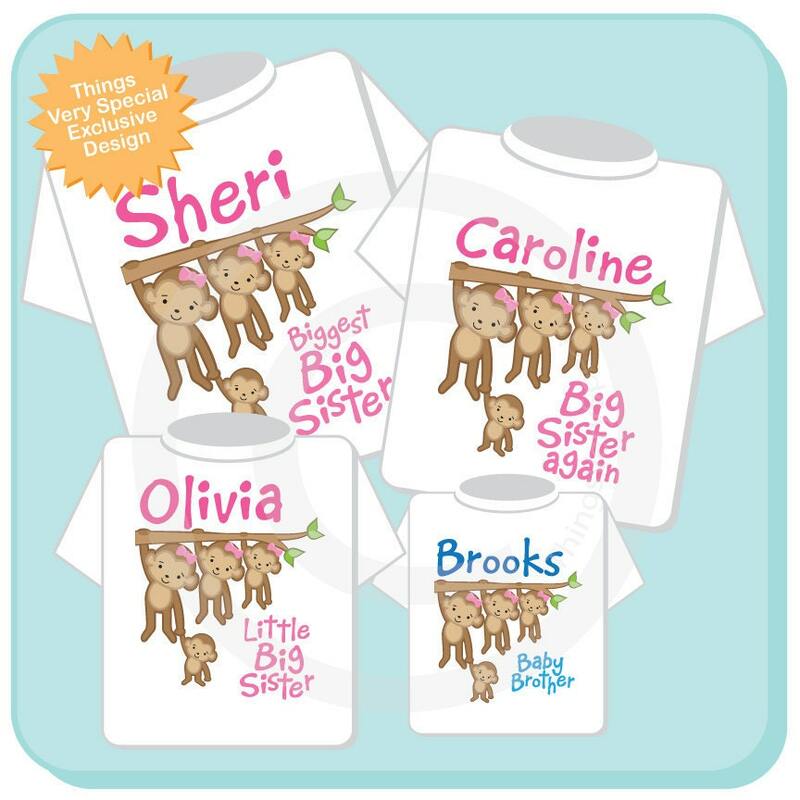 The sibling shirts I ordered are adorable!! They were a gift for my 3 nieces who are anxiously awaiting the arrival of their new baby brother!! Would definitely recommend this seller!! Could not be more pleased with the items, the communication from the seller and how quickly I received them after placing the order!! These shirts were a BIG hit and my kids loved them! Thank you for making this occasion even more special for them!